See more content from the shoot here! 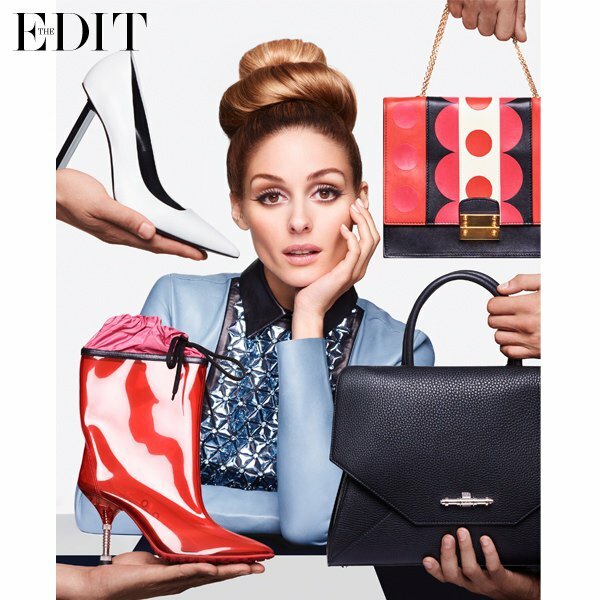 This entry was posted in Latest News and tagged fashion, gucci, net-a-porter, Olivia Palermo, the edit, valentino. Bookmark the permalink.